With Leica’s APO-Televid spotting scopes, you’ll enjoy the minutest details in razor-sharp focus. The fluoride lenses and the apochromatic system ensure highest contrasts, optimum color neutrality and minimal color fringing. 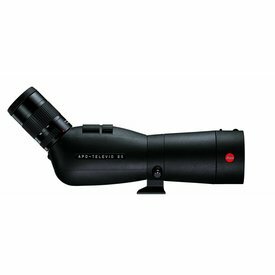 These scopes offer the widest possible field of view over the en- tire magnification range, along with crisply detailed reso- lution and maximum stray-light suppression. 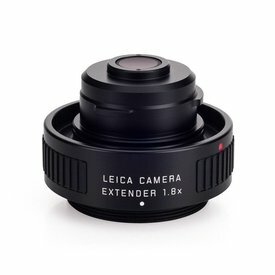 In addition, the proven Leica dual-focus system allows two different focusing ratios: the rapid focusing required for moving ob- jects, as well as the fine, precise focusing that digiscoping demands. Ideal for intensifying all of your viewing experi- ences, even those from a great distance. Leica APO-Televid spotting scopes feature apochromatic lenses and use sophisticated fluoride glass for perfect imaging performance. What’s more, the inner optics are protected by an additional, optically neutral front lens glass. 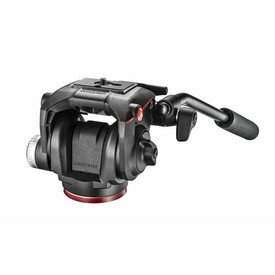 In the APO Televid 82 (available in a straight or angled version), an exceptionally bright 82mm objective delivers extremely rich images. Astounding details are visible even under the most unfavorable viewing conditions. 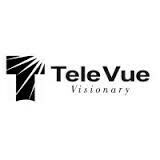 The APO-Televid is predestined for professional digiscoping – the fascinating world of wildlife can be observed in crisp quality and captured forever in detail-rich photographs. 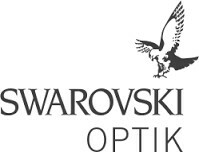 Outstanding optical performance results in natural, brilliant colors across the entire field of view. The more compact APO Televid 65 straight or angled spotting scope is the ideal companion for long, demanding treks and exhausting alpine ascents. 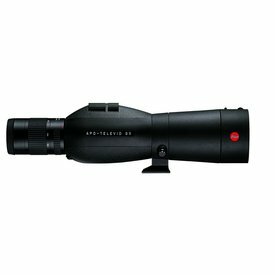 With a short build of 11.8 in/30 cm, it weighs a mere 39.3 oz/1115 g. All APO-Televid spotting scopes are particularly rugged, as any shocks or impacts are effectively absorbed by a resistant magnesium-alloy body and rubber armoring. 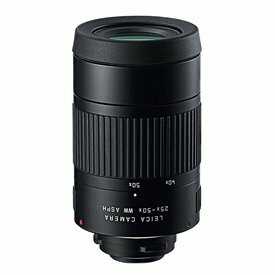 Note: Eyepiece is not included and must be purchased separately.